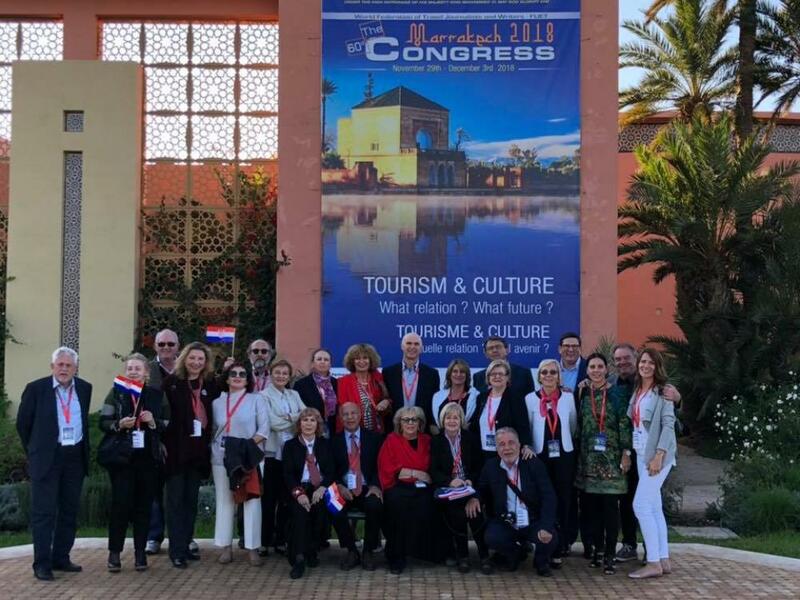 Around 150 Fijet Members participated in the 6th Forum organized by the Mediterranean Tourism Foundation that took place in Malta on the 15th of February 2019. 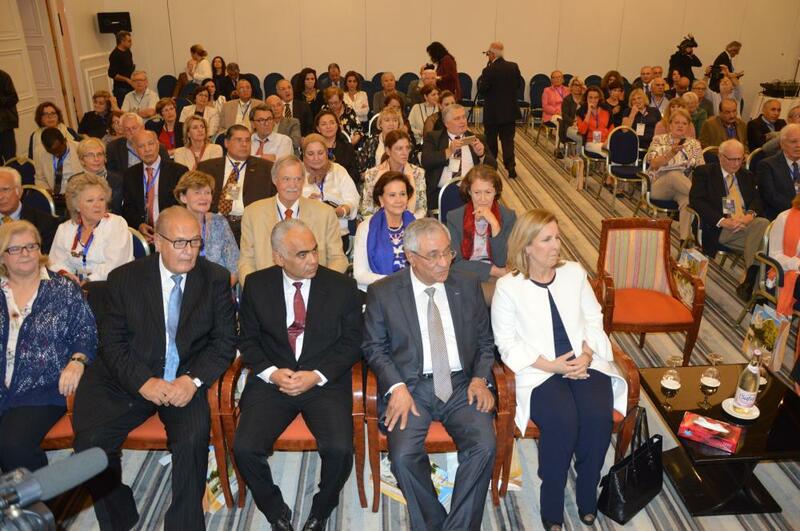 Fijet Executive comittee meeting will take place place in Northern Cyprus from 17 to 20 of Mars 23019. The agenda of the meeting seems to be very important since it will include some very important decisions related to the mecanism of the Federation. 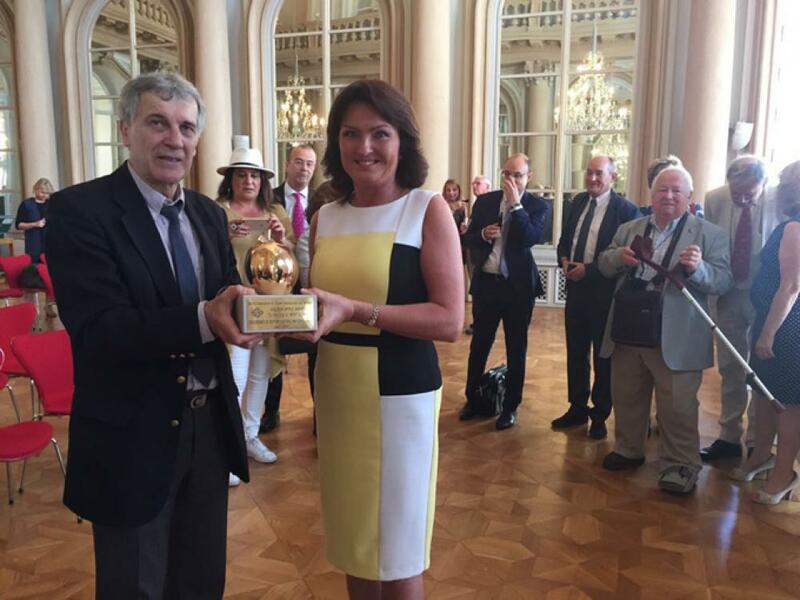 By Gilbert Menne Ypres received the F.I.J.E.T. Golden Apple AwardThe Golden Apple was awarded to the city of Ypres (Belgium)for the city’s exceptional efforts in preserving and enhancing its cultural and historical heritage in function of modern tourism trendsThe official delegation of FIJET visited during five days Ypres and the Westfront of First World War where 600.000 people lost their lives. The city itself was 90% destroyed and entirely reconstructed after the war. The delegation visited the main cemeteries, the Westfront visitor’s centre in Nieuwpoort, the Trench of Death, the Memorial museum Passchendaele and the Flanders Fields Museum. It visited also the important medieval curiosities of Ypres. During the Last Post ceremony at the Menin Gate, organised every day of the year since 1928 in memory of the death soldiers, President Tijani Haddad lay a wreath in the name of FIJET. 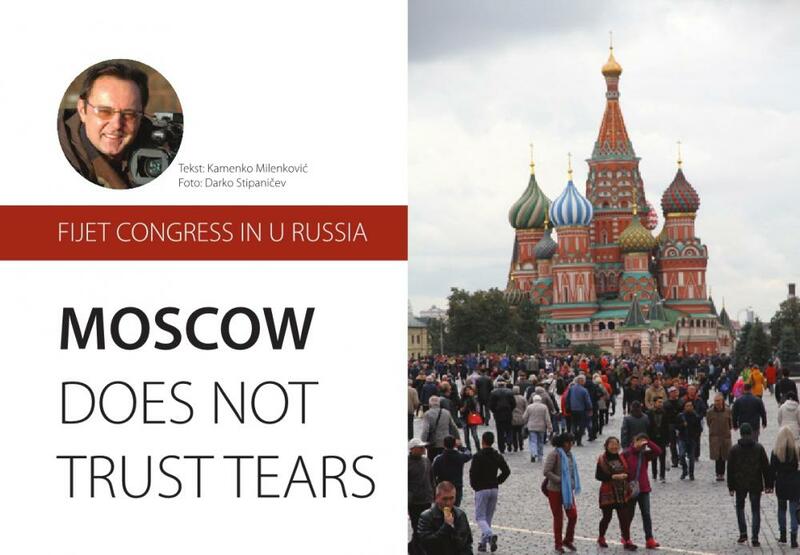 By F. Sema Kutlu Last May FIJET EC and BoDmeetings were held in Serbia. As part of the program we made a short tour of the area. Our first destination was Novi Sad, a city in the north west of Belgrade. It’s only a short drive (70 km) from Belgrade Nicola Tesla International Airport to Novi Sad. 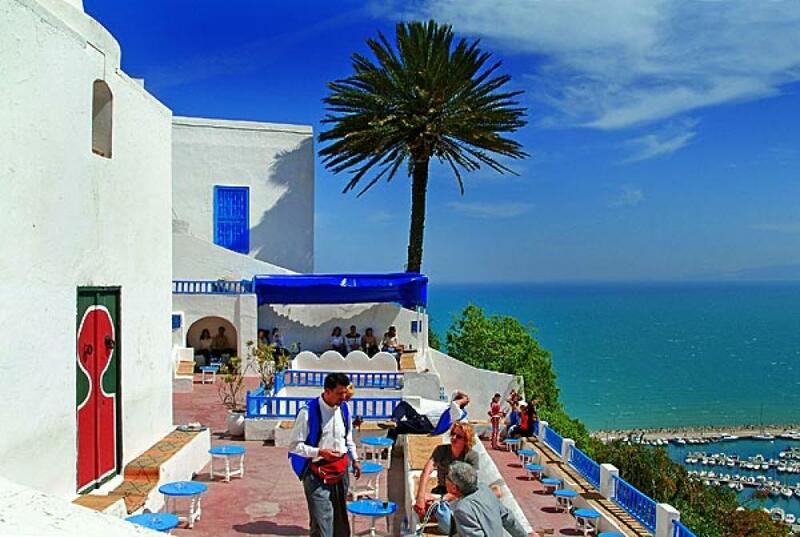 There are many hotels, hostels and thermal spas to serve Health Tourism. As soon as you reach Novi Sad, you’ll be overwhelmed by the beauty of the emerald green mountains nobly rising in a comforting silence. It may be a great idea to take a walk in the woods, which will help you feel relaxed and peaceful.The clean air can make you feel hungry after a while, then you can try the restaurants nearby to taste the delicious local food. Believe me, you’ll never forget the taste of meat cooked in kaymak, a kind of diary food,hand baked luscious bakery and good-quality wine. So, the area is also one of the best destinations for eco-tourism and gourmet tourism.FRUSKA GORA During our visit to Novi Sad we had a chance to see Fruska Gora. I believe it’s one of the most important jewels of Serbia. The area is one of Europe’s greatest natural treasures as it is the home of many rare and important plants and various types of animals. This preserved area also has a wonderful lake full of beautiful water lilies and reeds. If you are lucky enough you can take a romantic and peaceful boat ride there. The lake is also very rich in bio-diversity of its marine life. people. 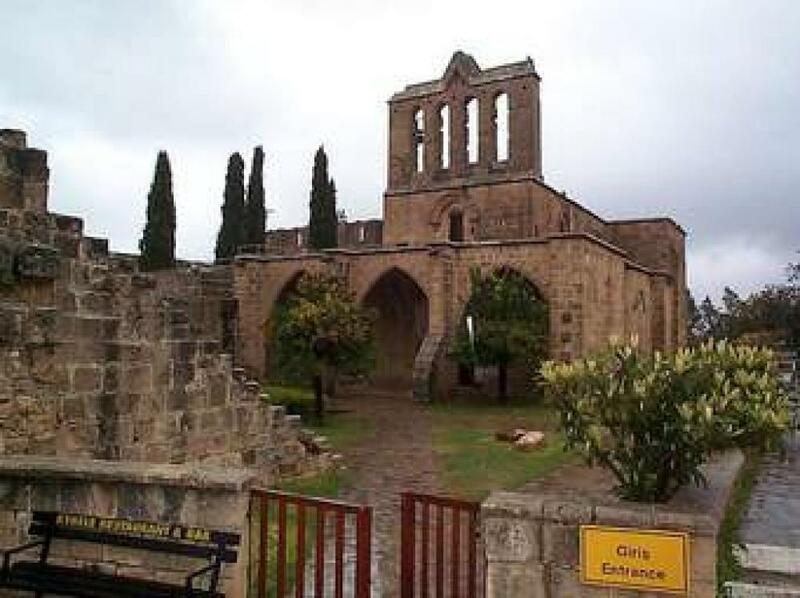 Some of these monasteries were renovated during the 18th century. In short, Fruska Gora is a picturesque, memorable area with a fascinating combination of history and geography. 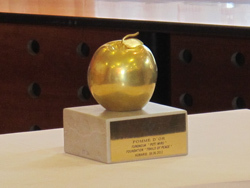 Since its founding in 1970, the Golden Apple, for the first time in its existence, has been given to the same city twice – Dubrovnik won this award in 1996 as a solidarity act to attract world’s attention to the city which experienced harsh and tragic moments during the war. This year’s accent is on the Dubrovnik Summer Festival which is considered an internationally renowned drama and music stage and as a place that brings together rich heritage and modern spirit that promote Dubrovnik as Croatian and world famous cultural center. The major thanked the Foundation on behalf of all the winners while stating that our city gives its heart to all the visitors, tourists and artists. Tijani Haddad, in his emotional speech, mentioned that today's award belongs to Dubrovnik because it is a city that surpasses the borders of Croatia, it's a city and a touristic destination that is truly a treasure of the world.